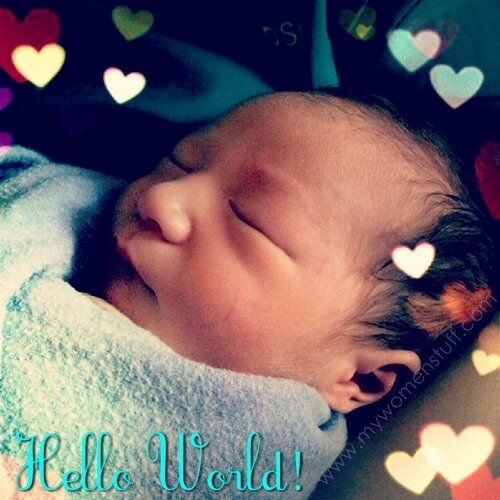 Home » Musings » Insta-Updates: Hello World! Sleepyhead… He slept so much, I swore he had no lashes but they are there, just peeking out of his closed lids. Congrats on the cute nephew! ^.^ He looks so adorable!!! Thank you, Hanny. He’s a handful and has powerful lungs lol! Actually, there’s no interruption in the beauty dosage. You just favoured us with about 3 kg doses of beauty! Congrats to the new aunt and parents! no lashes yet! It will slowly grow.. 🙂 enjoy your nephew.. He will be running before you know it! Thanks Shannen! They grow up so fast don’t they? congratulations, PB. My baby just turn 7 mths, but the feel and scent of newborn baby is really something more than words. AMAZE and MAGIC! Welcome to the world Baby K.
Congrats Auntie PB. More congrats Baby K’s mum. congrats Aunty PB! 😀 glad to know both mom and baby is safe! the bf’s sister just gave birth last week and we were all quite excited about it! Thanks Plue and congrats to your bf’s sis too! It’s the year for babies, for sure! Thanks Monstro and you hit the nail on the head! I’d definitely make a better Aunt than mum lol! Congratulations Aunty PB! He IS a cutie. I went by this morning to say hello and oh, the feel and smell of a newborn! 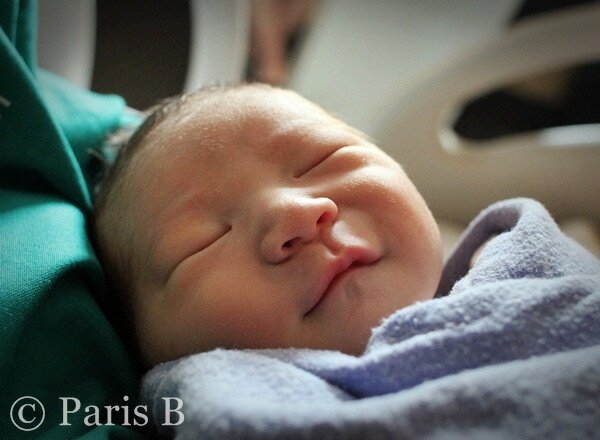 There is nothing as precious, as beautiful as a newborn baby. 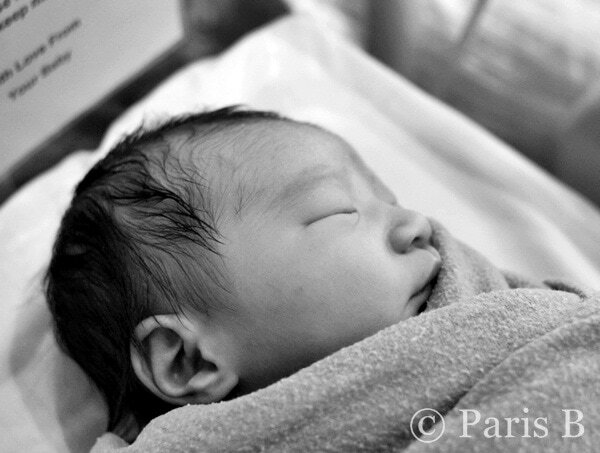 Welcome to Earth, Baby K… Lovely to have met you at last. Thank you for the well wishes, Casey!